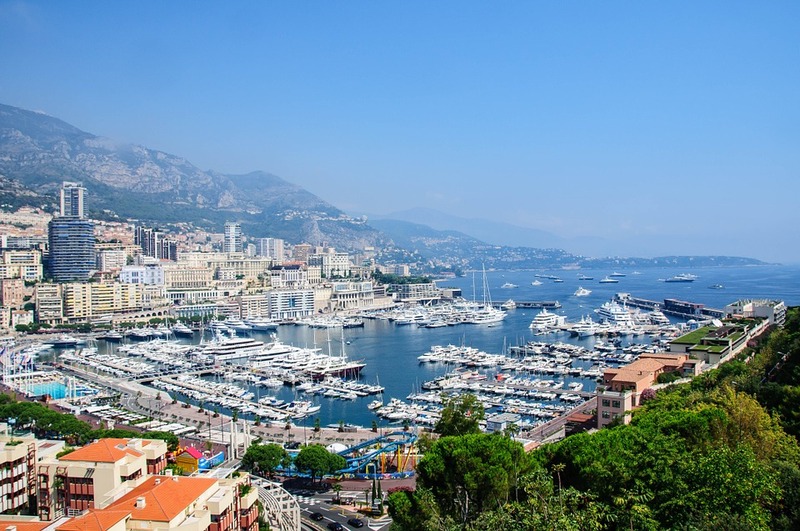 Monaco is a must-see of the French Riviera: this minuscule principality is worldwide known for the Grand Prix, the luxury lifestyle of its inhabitants and the Casino. Some romantic people may also remember the glamourous marriage between Grace Kelly and Prince Rainier, which gave to the city a fairy-tale and luxurious atmosphere. 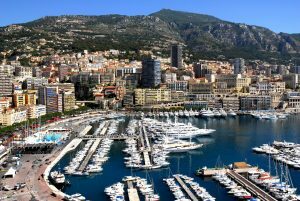 In Monaco, there are 3 main areas: Monaco-Ville, the oldest part home of the Prince’s Palace; Monte Carlo, the area around the casino and La Condamine, the official port. All the main sights are in Monaco-Ville (except the Casino) and they are all really close to each other. First, you can walk around the Palace Square and, a few steps away, you can reach the Prince’s Palace, a medieval castle where the Prince and his bride still live. There, you can also enjoy the old ceremony of the Changing of the Guard, which gives the impression of being part of an important royal community. If you are interested in art, don’t miss the Napoleon Collection, where you can find several items – such as hats, swords, guns, letters – which napoleon left behind when he occupied the town. Close to this Collection, you can have a walk around – and inside – the beautiful Cathedral, where all the royal members are buried. Last but not least, you can experience the Cousteau Aquarium, a magnificent oceanographic museum displays tropical and Mediterranean fish, as well as whale skeletons, tools and ship models. However, we haven’t talked about the most important sight yet! Hold on, we will see the Casino later. First, let me introduce the wonderful Exotic Garden: it is the municipal “jardin” and mixes both the Italian and the French style. There, you can find several species of cacti and other plants which will make those who love botany really happy. 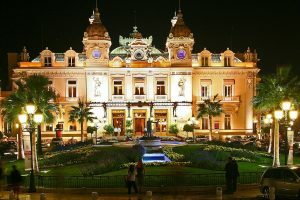 After the Garden, you can finally move towards the Casino, which is situated in Monte Carlo, It is the most famous Casino in Europe and was designed by the great Charles Garnier. There, you can enter private gaming rooms, enjoy different types of slot machines and, paradoxically, relax while spending money! BOTH THE NAPOLEON COLLECTION AND COUSTEAU AQUARIUM ARE INCLUDED IN THE PRICE. In Monaco you will find some of the most elegant – though expensive – restaurants of the whole Riviera: don’t miss out the chance to live as price or a princess for one day! In addition, you can also enjoy a cruise trip, even you can easily reach everything by foot. If you go to the Casino during gambling hours and, of course, if you are a man, don’t forget to wear jacket and slacks! The dress code for ladies is way more relaxed.